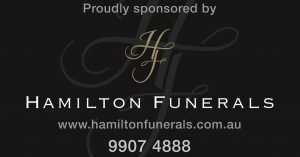 Hamilton Funerals is a family company owned and operated by Adam and Michael Flanagan. We are a small, dedicated team whose aim is to always provide exceptional service to our families while remaining subtly in the background. We take care of every aspect of the funeral arrangements giving you comfort and peace of mind.